There are many ways to help your young ones keep their eyesight healthy; one of the best is to have them visit a Traverse Vision, Midland optometrist annually. In addition to proper medical care here are some great tips for parents. Watch how they read. Books should be a full arm’s length from their faces, as should computer and smart device screens. Usage of television and other technology screens should be limited each day. Watch your child’s eyes when reading or viewing things. If you notice squinting, headache complaints, or difficulty describing things that can’t be seen well, it is important to get him or her to a Midland optometrist for a visit sooner than later. For children of school age, ask about vision and whether the teacher has noticed anything of concern at teacher conferences. Teachers often are the first to notice a vision problem. 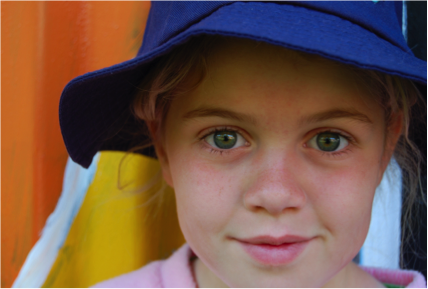 Vision can change quickly for anyone, and children can experience vision changes extremely quickly. Most pediatricians and schools check vision annually; however wall chart eye exams do not replace a comprehensive eye exam that includes dilating the eye, making it important for your child to see a Midland optometrist regularly. If you have not yet scheduled an annual eye examination for your child, contact your Traverse Vision, Midland optometrist.